Firstly you should make sure you have correctly filled in every section of your profile – so you’re an “All Star” in LinkedIn terms. Think about the words recruiters and managers will be using to find their candidates like you. Without relevant keywords, you will not appear in their search results, so ensure your profile is full of them! Key words could be particular skills, position titles, companies, languages etc. Does your headline market your expertise and skills? Your headline is the description directly below your profile picture. They keywords you write in this section will directly affect your search result ranking. LinkedIn gives 120 characters, so use them wisely and create a headline that. By not filling in your job descriptions you are missing out on the chance to include additional keywords, which will also give you more opportunities to be found in search results! Avoid using a slash symbol between key words, for example “sales/marketing” may not be recognized by search technologies. When entering your company name, if spelt correctly LinkedIn will recognise it and the logo will appear. This will also help you show up in more searches. Use all 50 skills slots! Think about which skills are relevant to the job you want and what recruiters might be searching to find you. 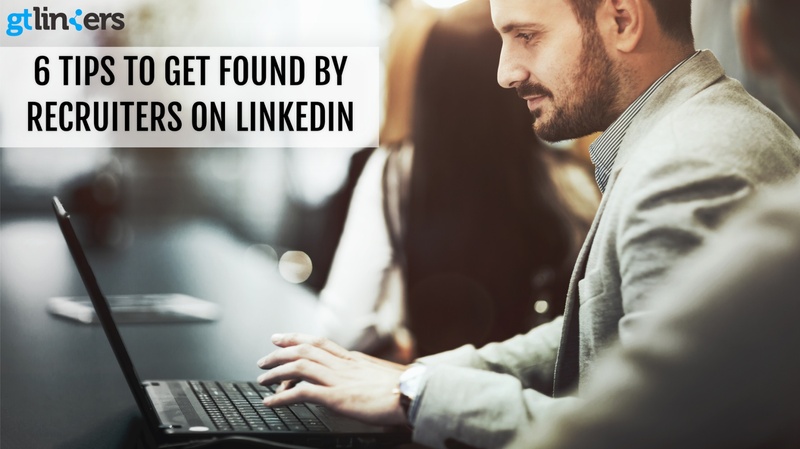 90% of recruiters and head hunters have recruited through LinkedIn, and this figure is growing. So give yourself the best chance to be found for your dream job!